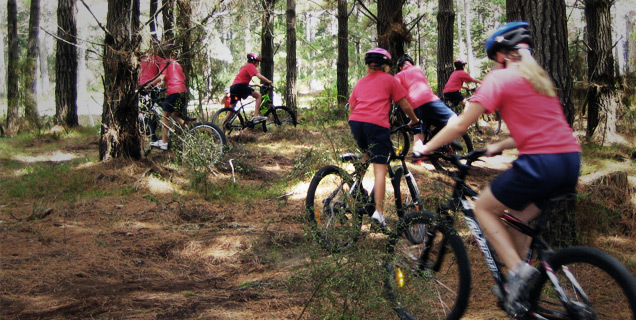 We are Aucklands only managed and purpose-built rider accessed single track network. Loaded with fun for people of all ages. We also have Auckland's only managed Disc Golf Course. The reason for this is the rapidly rising business costs across the board, predominantly in the areas of land occupancy and staffing expenditure. Whilst the single day rate has increased we encourage park users to prebuy Concession Cards or Annual memberships. 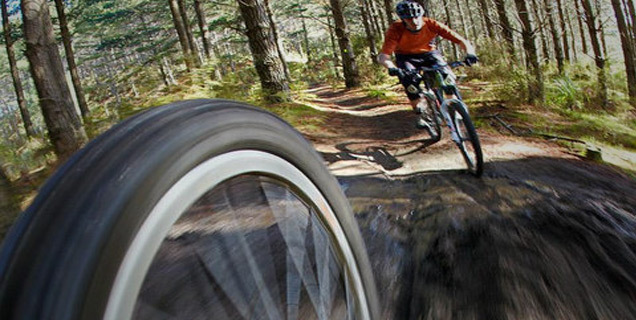 This brings the price down to as low as $5 per week which we believe is exceptional value for any recreational activity in New Zealand. Please refer to our price signage boards in the Proshop or our website for the new pricing. Thank you for for your understanding. 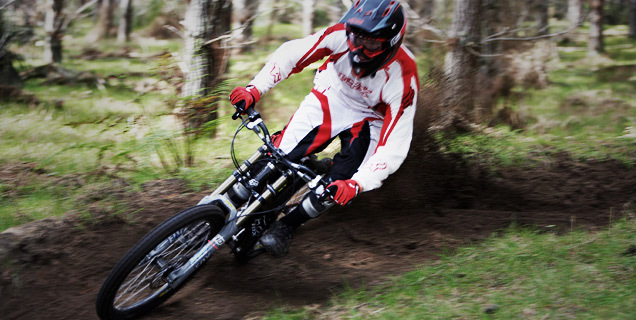 Book now and get better at riding.. and better than your mates… immediately. 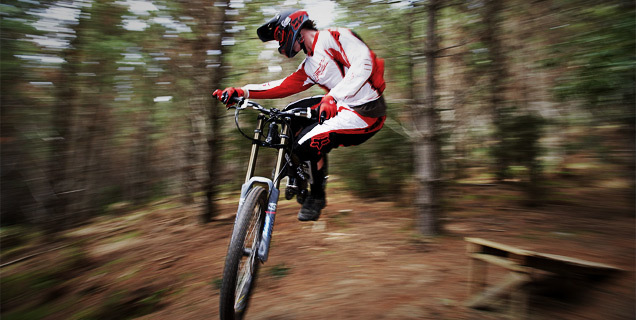 From basic skills to race preparation our resident pro riders will get your skills up. 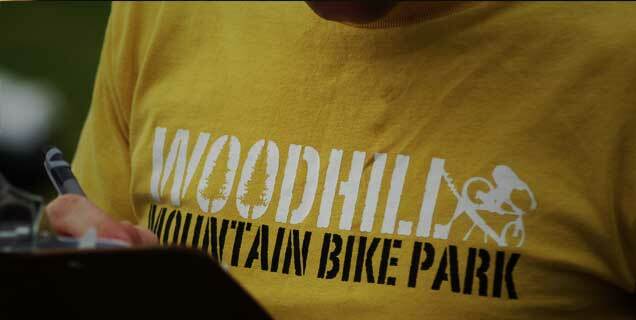 The management team at Bike Parks Ltd wishes to advise dog owners of a change in Dog Rules at the Woodhill Mountain Bike Park. As of 1 January 2017 dogs will no longer be allowed to accompany riders in the trail network on Weekends and Public Holidays. We will continue to allow dogs into the trail network during weekdays only which will also be reconsidered on regular intervals. 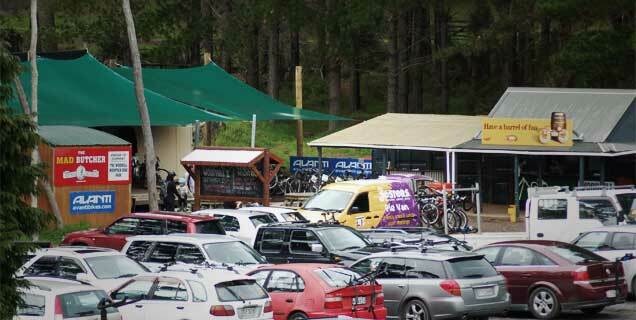 We would like to remind owners that dogs must remain on a leash in the carpark and then can be let off leash once you enter the trails as long as the dog is under full control. Please pick up after your dog. 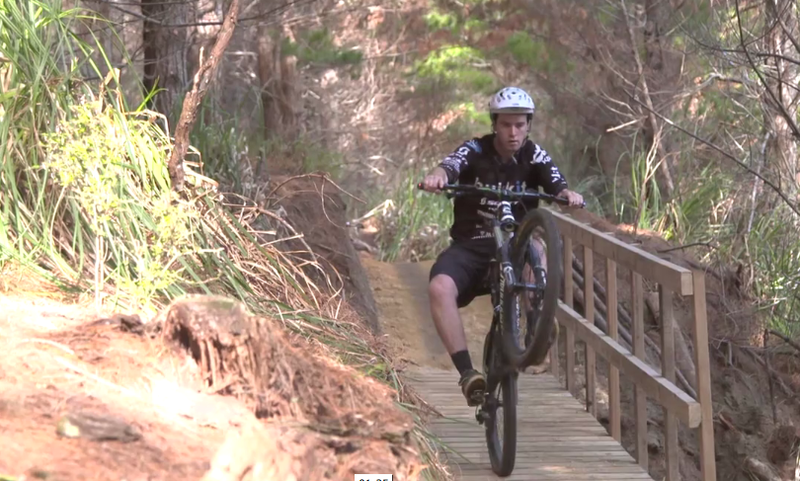 New Trail Network -Stage 1 Open NOW!